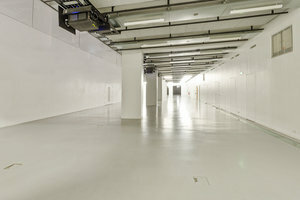 This vast gallery and exhibition space is situated in the 3rd arrondissement close to Metiers Art Museum and Square Emile Chautemps. 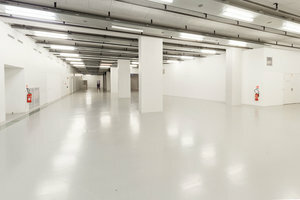 This extensive space is perfect for a large-scale Art Opening, Private Sale or Product Launch. Housed in a popular art venue with a vintage façade, this space is well-known and liked. The interiors have white walls, polished concrete floors, and rows of open fluorescent lighting. 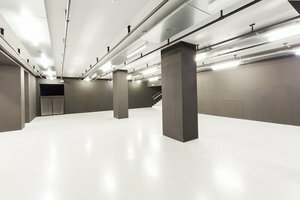 This extensive unique space offers numerous amenities including furniture, garment racks, sound & video equipment and bathrooms making it a great option for a far-reaching art event or showroom. Located centrally in Paris, close to several popular neighborhoods, this space is easily accessible and a great location to host an unforgettable event.